Alzheimer’s Speaks Radio™ believes in giving voice to those afflicted with the memory loss and their care partners while empowering them to live purpose filled lives. Our goal is to raise awareness, give hope, and share the real everyday life of living with dementia. We look forward to you joining us for great conversation, learning, and laughter as we maneuver this roller coaster called memory loss. About our Host – Lori La Bey: Memory loss has been part of Lori’s life for over 30 years, ever since her Mother starting having problems. 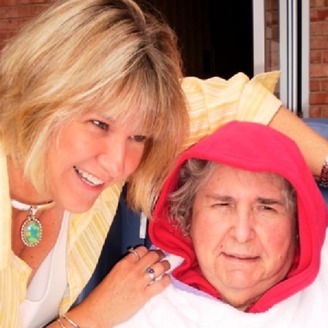 Lori’s Mom was in her end stages of Alzheimer’s disease for 4 years and passed away in 2014. This journey has taught her much and has changed her life. Lori is an international force shifting our dementia care culture around the world. She speaks and trains on Alzheimer’s disease, dementia, caregiving, collaboration, culture change and finding your passion. Oprah recognized Lori as a Health Hero in 2018 along with AARP MN who named her one of 50 over 50 Inspiring Leaders. In 2016, Maria Shriver honored Lori as an "Architect of Change for Humanity." She was also recognized by Sharecare and Dr. Oz as "The Number One Influencer Online for Alzheimer's." 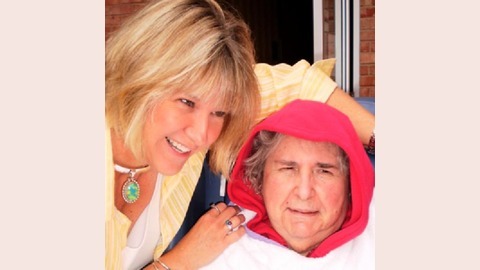 You can reach Lori La Bey via her website: www.AlzheimersSpeaks.com or Email: Lori@AlzheimersSpeaks.com.